This is an excellent oversized corner lot (100'x125') that offers many options regarding home layout & orientation as well as driveway options The land is high & dry with a soil boring test on record. 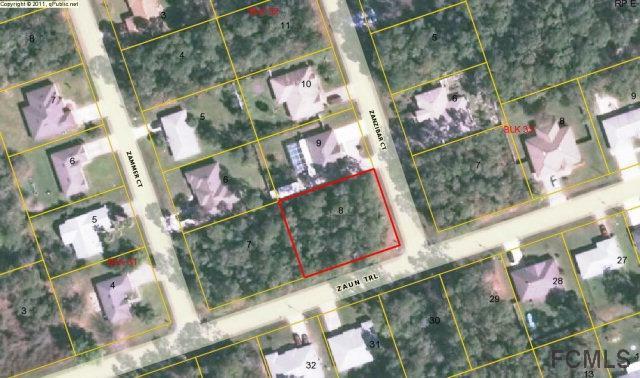 Owner financing can make this home site yours! Call for financing details. You won't believe how affordable this is! Over $2400 already paid to water & sewer connection. Build your new home now or save for later! Listing courtesy of Daniel Elder(Dr) of Flagler Beach Properties.